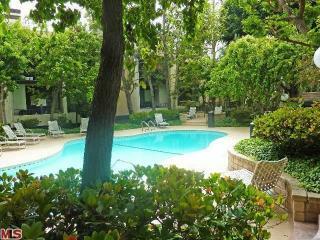 Lush landscaping throughout this complex with water features, bridges, tennis courts, spas and pools. Very private complex. Seagate Village is comprised of 220 condominiums and 42 townhouses. The condominium floor plans include one and two bedrooms, both available with lofts, and the townhouses have two bedrooms. Seagate Village is surrounded by running brooks and lush landscaping and has the feeling of a more rural setting, far from the busy city. All condominiums and townhouses include a wood burning fireplace, air conditioning, washer dryer hook-up, forced air heating, built-in range, oven and dishwasher. Seagate Village also features two tennis courts, two swimming pools and three spas. 673 sq.ft. to 1,380 sq.ft. See all Sea Gate Village PDR.